The Rev. 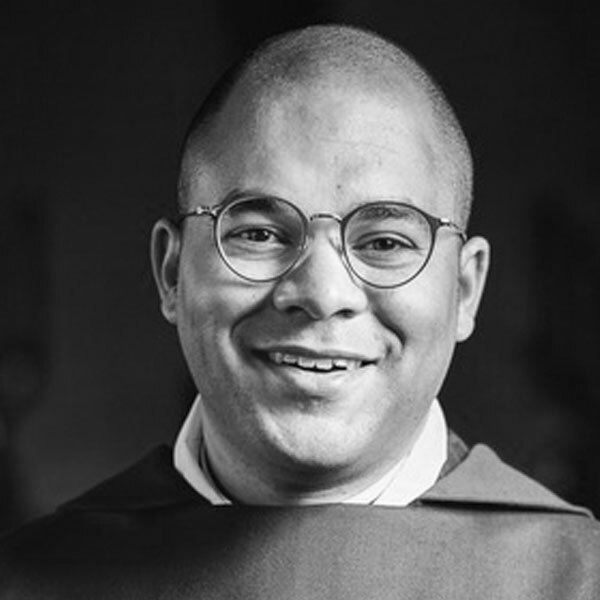 Dr. Matthew Burdette is a curate at Church of the Good Shepherd in Dallas, serves as Associate Director of the Center for Catholic and Evangelical Theology, and he contributes regularly to the Living Church magazine. Matt is helping to lead the Pleasant Grove Episcopal Renewal Project, which is a partnership between Church of the Good Shepherd and Church of Our Saviour in Pleasant Grove aimed at renewing Episcopal church mission in the neighborhood, giving a struggling churches and local families a second chance to flourish. Matt and other leaders of the project are working to open an Episcopal middle school in Pleasant Grove. He studied at General Theological Seminary, and earned a PhD in Theology at the University of Aberdeen, researching the political eschatologies of Robert W. Jenson and James H. Cone. Matt is interested in the Christian doctrine of God, the theology of culture, and the tradition of Christian socialism. He is married to his lifelong friend Evie.